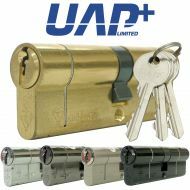 We have a range of 1 star kitemarked euro cylinders of many types. 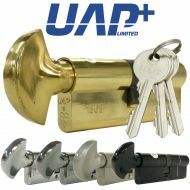 These tools will effectively keep a door locked and prevent any break in attempts. 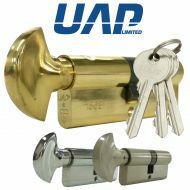 We also offer designs that are suitable for people suffering from arthritis and limited hand movements. 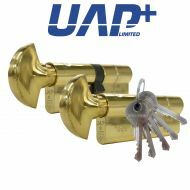 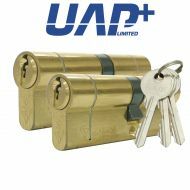 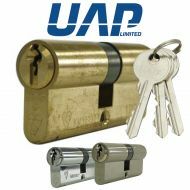 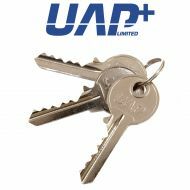 Additional keys for your UAP cylinder.